Yes, it happened again. I said that I was going to Walt Disney World and the first question was “Who are you going with, family or friends”? Then there is “the look” when I say I am going solo. 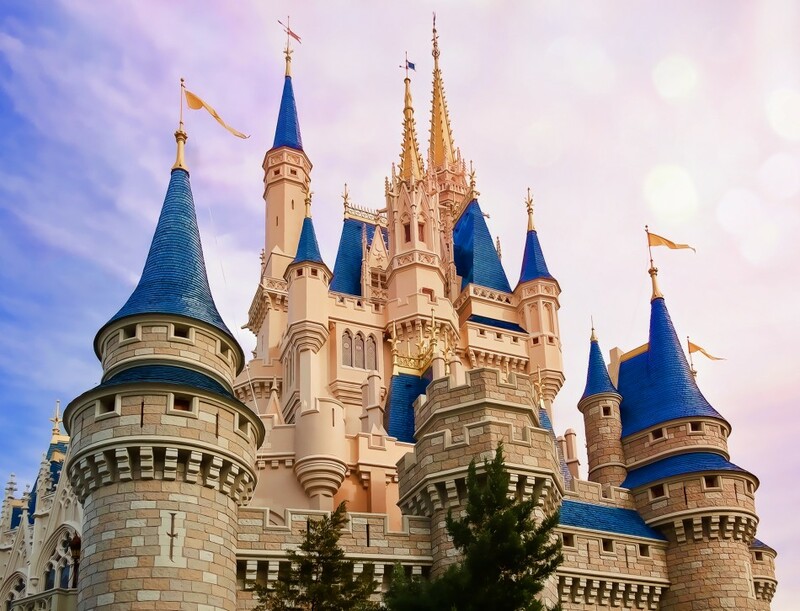 I have visited Walt Disney World solo over 40 times and I recommend it to all those single people who aren’t sure they would be comfortable traveling to “The Most Magical Place on Earth” alone. 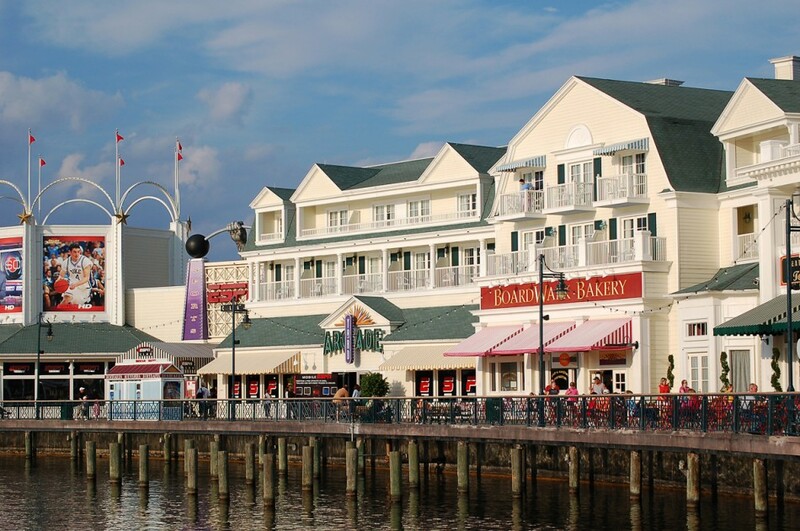 I always stay at Disney’s Boardwalk Inn since I like both the location (walking or boating distance to both Epcot and Disney’s Hollywood Studios) and Showplace of the Shore theme. 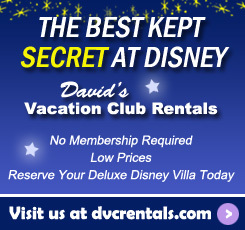 I don’t rent a car and I allow Disney to transport me to and from the other parks. I will mention that I stay in the Innkeeper’s Club (club level) because I like the fact that I have somewhere to hang out while at the resort besides my room. I have actually made several new Disney friends while chatting with other Guests during continental breakfast in the lounge or while stopping in for an afternoon snack or an evening dessert. I also enjoy grabbing a few appetizers from the lounge and sitting on my balcony to relax after a long day in the park. And there are always Cast Members right there if you have a question, need a dinner recommendation or just want to chat. The club are also requires the use of a Magic Band for access so there is an added layer of security when returning to my room late at night. I will say that Walt Disney World is the only vacation location where I feel safe walking by myself after dark, whether it is coming back from Epcot after a performance of Candlelight Processional at Epcot, walking along the path from Disney’s Hollywood Studios after viewing the Osborne Family Spectacle of Dancing Lights, returning from Magic Kingdom after Extra Magic Hours or just strolling around Crescent Lake. Of course, I do use common sense and am aware of my surroundings, but since there are usually other Guests walking at the same time, I never feel uncomfortable. I plan my park days just like everyone else, booking FastPASS+ and Advanced Dining Reservations (ADRs), but I can get up in the morning and change my park plans completely without it affecting others. It’s much easier to get a same day Fast PASS+ for one person than it is for a group. I can get a late start or come back early from the parks without anyone else having to change their plans. 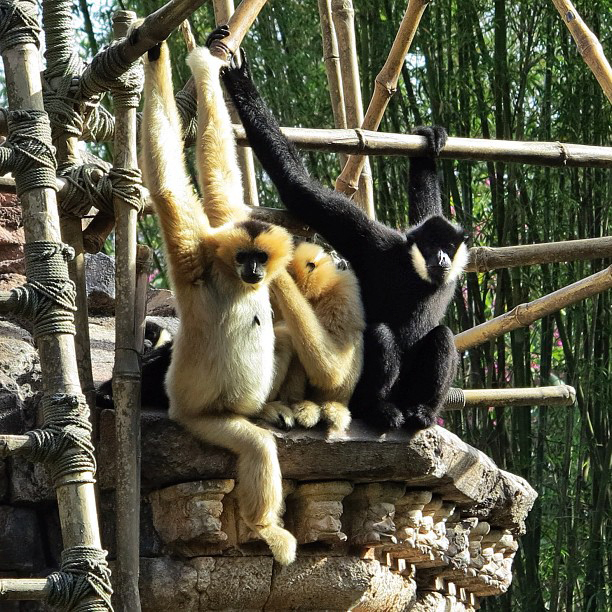 I can take my time and wander the Pangani Forest Exploration Trail or Maharajah Jungle Trek at Disney’s Animal Kingdom for as long as I want or grab a frozen Chai drink at the Royal Anandapur Tea Company and watch the White-Cheeked Gibbons swing around in their compound. I love to people watch at Magic Kingdom while riding the slow-moving Tomorrowland Transit Authority or sit along World Showcase Lagoon and take in the view of Spaceship Earth at Epcot. I can also arrive right before a show such as Beauty and the Beast starts and find a single seat. I have also sprinkled a little pixie dust on other Guests while wandering the parks by offering to take a picture of their whole family, with someone in the group often offering to take mine in return. Once, I even videotaped a proposal in front of the fountain at the French Pavilion at the request of the fiancé-to-be. The only disadvantage I have found to traveling solo is that sometimes I am used to “fill in a row”. On rides like Living with the Land or “it’s a small world”, I usually get my own row in the boat rather than being placed in a row with another family. However, on the Kilimanjaro Safari ride, I seem to always be placed on the right side of the truck to complete a row, missing the chance to get some great shots of the animals on the other side of the truck. Eventually, I discovered that I could request a seat on the left side of the truck by asking the Cast Member who was assigning rows and politely stating that I would be happy to wait for another truck, if necessary. Of course, I have also been pulled out of line more than once on Soarin’ to fill a single space on the flight deck, saving me several minutes of wait time. When it comes to dining, I usually dine at table service restaurants, either in the parks or at the resorts and I have found that the servers will almost always carry on a conversation with me beyond just taking my order. At The Flying Fish Cafe on the Boardwalk you can dine at the low bar and watch the chefs prepare meals (and maybe get a sample of the risotto of the day). 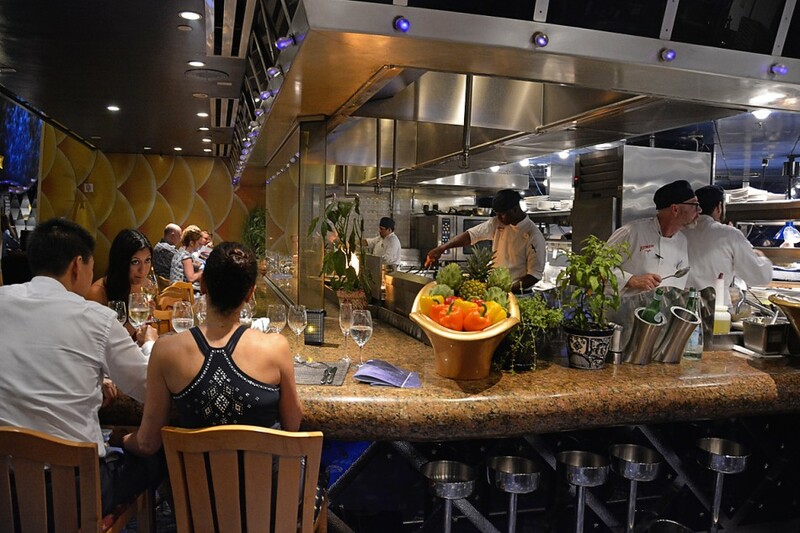 Or you can sit at the Chef’s counter at Jiko-The Cooking Place at Disney’s Animal Kingdom Lodge and watch appetizers being turned out with precision rather than being seated at a regular table. I have never felt uncomfortable dining alone at Disney and I have even dined in the main Dining Room at Victoria & Albert’s several times, always being treated like a celebrity. The only dining issue I have had is at buffets. I find that it is difficult to go to up the buffet when I have to bring everything with me (purse, camera, etc.) and try to fill my plate. I also found that dining at a restaurant where you are seated at the same table with other Guests, such as Teppan Edo and Biergarten Restaurant, could be uncomfortable for everyone if the other Guests at the table don’t wish to interact. 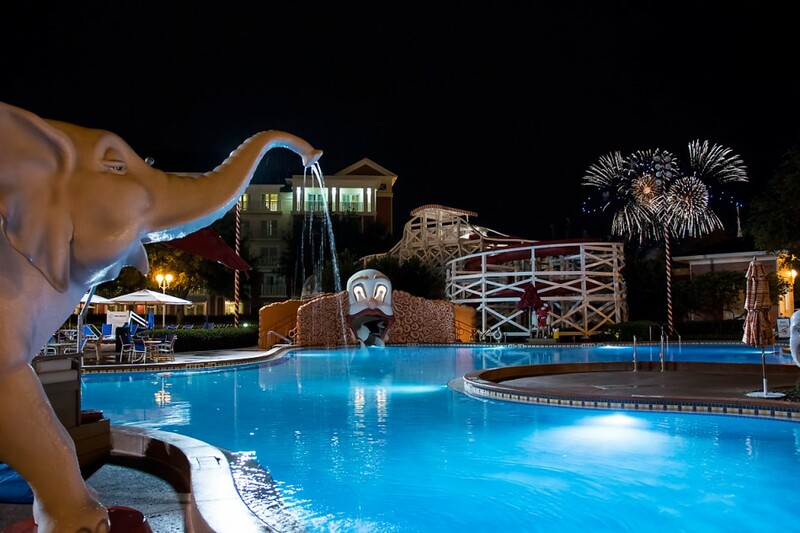 If I want a snack, I can grab whatever sounds appealing as I walk through the park or I can even grab a bus from the resort to Downtown Disney for a pizza or a salad at Wolfgang Puck Express. I personally enjoy all types of food, but traveling solo, I don’t have to worry about making sure there is something on the menu others will eat or meals are on a schedule. There are many reasons to travel to Walt Disney World solo and I hope you try it and have a Magical Time. I know I can’t wait to return in December. 33 thoughts on "Tips for Solo Walt Disney World Travelers"
Going for a 17 night solo trip in January. This will be my 3rd visit alone. I would be lying if I said that I didn’t miss having someone to share the wonderful experience with, but going alone sure beats staying home and not going at all. The bar next to the 50’s Prime Time Cafe in HS and the Sushi bar in Polynesian are also good solo dining spots. I would love to try a solo trip once. Took a solo trip last April and it was great. I was able to enter any park on my schedule and not have to wait for anyone. Plan out your fast passes before going and add new fast passes when you can. I was solo for a time I stayed at all star music and was on my own schedule. Loved it. A solo Disney trip is always magical. I go solo all the time and LOVE it! I have met so many fun, nice people. I love going solo. Heading to WDW solo in 5 days! My tips would be to take the time to do exactly what you want to do, go with the flow, and don’t be afraid to eat alone! I have only been to Disney World twice. The second time was solo. I was in Orlando for a conference and I felt safe to stroll through the Disney Parks solo. I could come and go as I please and eat when and wherever I chose without worrying about others. It was fun the other time I went as well when I could share in the excitement of my family. Like Patrick, I have gone solo to DLR. I had the best time. I took a tour and did all the special things to me like watching the Dapper Dans sing and Flag Retreat. It’s awesome. Secret desire is to do this one day. Talk to people! I have had some terrific chats with others in the bus when traveling solo! Take a tour. Just amble….one of my favorite things. As others have said….there are a lot of ‘little things’ you miss when you’re with others, rushing to and fro. I have done 2 solo trips. The piece of advice I would offer is don’t be afraid to take extra time to explore areas. Disney imagineers have gone through great pains in creating the atmosphere. So, take the time to look at the office windows on Main Street, or talk to the Citizens of Hollywood, or read the crates in Muppet Vision. I’ve done 3 solo trips all the way from the UK, loved every minute of them. Felt very safe as a woman on my own, but I had no one to stop me shopping! I shutter at the thought of my wife alone at wdw with my credit card! Haha! I now have a wonderful fiancé who is a total WDW convert in just one trip, he even proposed at Saratoga Springs. But still doesn’t stop me shopping! I’ve taken 1 solo trip …….October 1st 1982 for the opening of EPCOT. Bought 2 multi day commerative tickets . One to use and one in the safe deposit box ! What a glorious day that was ! Just got back from two weeks solo, and had a wonderful time. I had made many table service reservations, but found that going out to eat by myself every night in a nice restaurant lost its allure quickly. Take advantage of the single rider lines where available. I was able to walk on most attractions with a single rider line in a matter of minutes. I’ll be traveling solo next week. I’ve visited Disney many times and know the layout well. I’ll be there for a week alone and then my family will join me (along with 1 year old twins). I knew during the trip planning stages that as soon as the babies arrive, the trip will revolve around their needs, so I decided to take a week for some “me time”. The only problem I have is with walking. I’ve rented a scooter from “Apple Scooters” and usually I have help with the doors, so that part will be a little challenging. Thank you so much. I really wanted to take a WDW trip in May and everyone backed out on me. I think I’ll take the plunge and go by myself. I’ve never been and I think it could be lovely. After a friend canceling at the last minute, I ended up going to Disney by myself this past weekend. The solo trip far exceeded my expectations and I had a fantastic time. There was hardly a time that I felt lonely and I didn’t have to cater to the needs of my husband or my kids. I truly enjoyed the food and wine festival and ended up visiting all four parks in one day! The single rider lines always moved quicker so I got to ride everything I wanted. As a woman traveling alone, I never felt unsafe! A truly AMAZING experience! I have just booked flights from Australia to WDW for my first trip ever 10 days on my own and I can not wait! 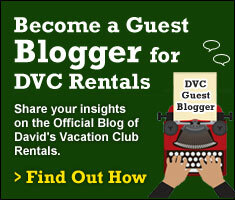 I really enjoy reading posts like this – they bolster my confidence about traveling to WDW solo. My new thing (for the past few years) is to head to Disney at the end of January for my birthday. I’ve been lucky enough to have someone want to join me, but there is that chance that I will end up going alone. I used to worry about it, but now I kind of look forward to being solo. Emmy – I travel solo all the time and love it!